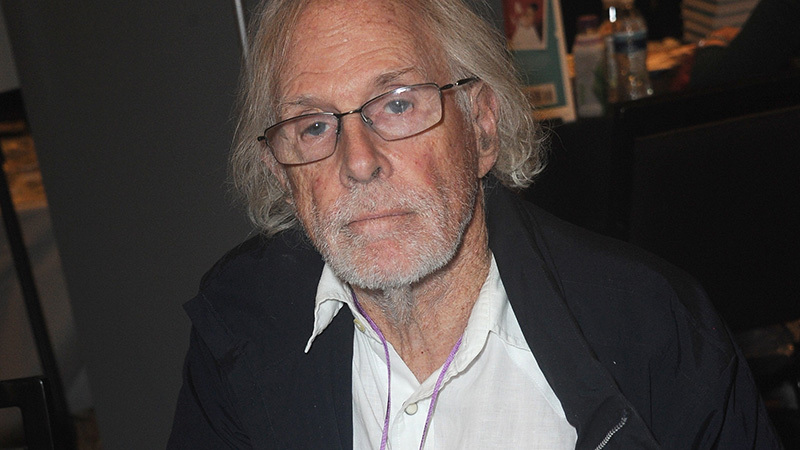 Bruce Dern (The Hateful Eight) will be playing George Spahn in Quentin Tarantino’s Once Upon a Time in Hollywood, Deadline has confirmed. Dern is taking over the role for his longtime friend Burt Reynolds, who passed away on September 6 before he could film the part for the feature. Spahn was an 80-year-old near-blind who rented his L.A. ranch out to be used as the location for Westerns. Charlie Manson convinced Spahn to allow him and his followers to live on the ranch, in the months before they murdered Tate and six others. In exchange for rent, Manson coerced his female followers into hopping into bed with the ranch owner and serving as his seeing-eye guides, per reports. Manson acolyte Squeaky Fromme, the woman who would later attempt to assassinate President Gerald Ford, reputedly got her nickname because she would make a squeaking noise when Spahn touched her. The massive ensemble cast for the film also includes Timothy Olyphant (Santa Clarita Diet), Michael Madsen (Sin City), Tim Roth (Selma), Damian Lewis (Billions), Luke Perry (The Fifth Element), Emile Hirsch (Speed Racer), Dakota Fanning (The Alienist), Clifton Collins (Pacific Rim), Keith Jefferson (The Hateful Eight), Nicholas Hammond (The Sound of Music), James Marsden (Westworld), Julia Butters (Transparent), and Scoot McNairy (Halt and Catch Fire). This will be Tarantino’s first film based on true events, as Inglorious Basterds was technically set in World War II and featured key leaders including Adolf Hitler and Winston Churchill, but in an alternate history that did not follow reality.